Registration of Marriage in Pune shall be carried under the Hindu Marriage Act 1955 irrespective of caste , creed and religion . If you are getting married in accordance to the Hindu Marriage Act you can perform the rituals and then apply for registration of the marriage. 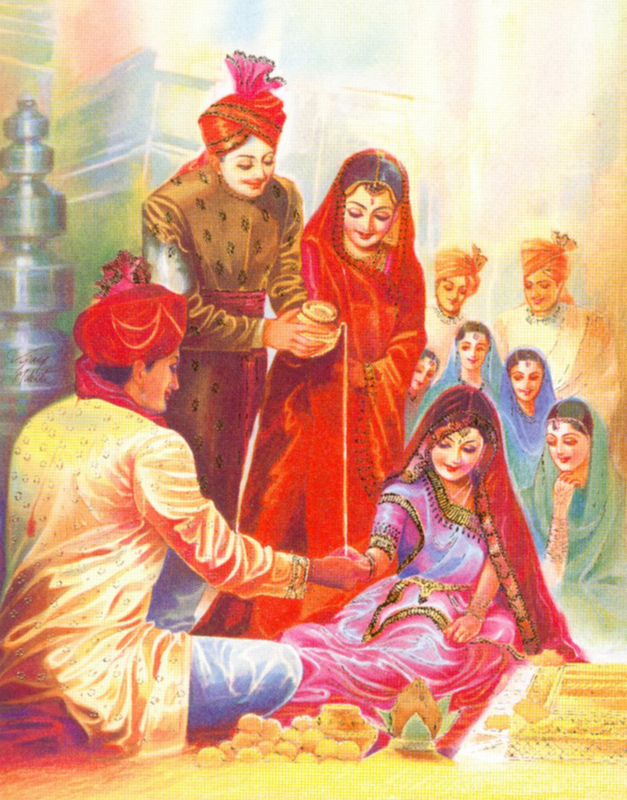 The Hindu Marriage Act provides for registration of an already solemnized marriage. There is no need to get the wedding solemnized in the presence of a Registrar. The Hindu Marriage Act is applicable in cases where both husband and wife are Hindus, Buddhists, Jains or Sikhs or where they have converted into any of these religions. The act sets minimum age of marriage for men as 21 years and for women as 18 years. The need for Marriage Certificate arises in case you need to prove that you are legally married to someone, for purposes like obtaining a passport,changing your maiden name, etc. Marriage registration is required to prove that you are legally married to some one. In 2006, Supreme Court has made registration of marriage compulsory to protect interest of women. Itzeazy provides Consultancy for Marriage registration to Hindus, Buddhists, Jains and Sikhs under Hindu Marriage Act in Bangalore , provides end to end assistance in all documentation support to the clients. Service provided by Itzeazy is doorstep & process is guided and carried by expeienced professionals in this field Though documentation will be done by Itzeazy , once visit of husband & wife is mandatory in front of marriage registrar on the day of marriage registration.